Here’s iOS 11 beta 2 download expected release date for iPhone, iPad and iPod touch devices registered on Apple Developer Program. 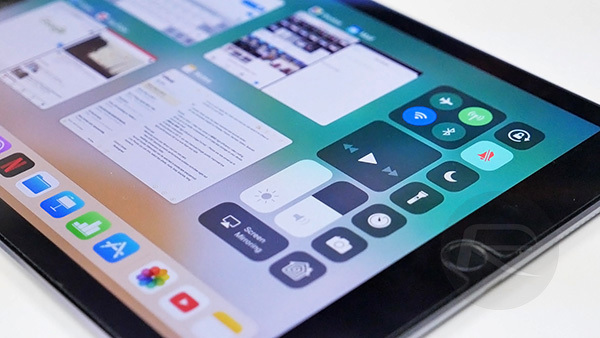 It should be common knowledge by now that Apple introduced the initial iOS 11 beta shortly after the opening keynote of this year’s Worldwide Developers Conference. It has only been a matter of days since launch, but it’s probably fair to suggest that a large number of developers – and non-developers in all honesty – have already taken the opportunity to get that initial pre-release seed on their device. An initial release is definitely exciting, but it’s likely to be the most buggy version of the release roadmap, leading most to ask when will Apple issue the second beta with multiple improvements? When it comes to predicting Apple’s iOS 11 release schedule, which will hopefully give us an accurate estimation of when we can expect future releases, it can be extremely worthwhile taking a trip down memory lane to revisit the time taken between previous beta releases. If we look at those previous releases and take into consideration the amount of time it realistically takes to make tangible changes on a platform of this nature, then you start to get an understanding that Apple usually works on a two-week release schedule in order to get new builds into the hands of developers. 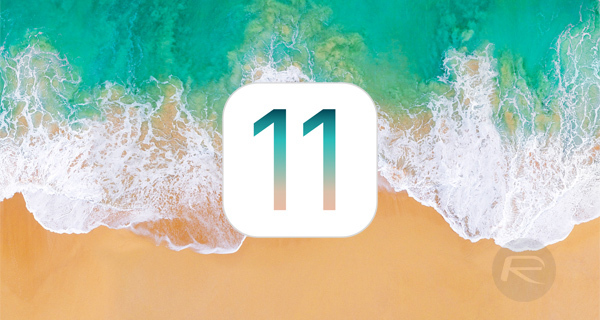 If that two-week prediction is taken into account again, then we should be expecting the second beta of iOS 11 on or around Monday, June 19th, 2017 or Tuesday, June 20th 2017. But if last year’s iOS 10 beta 2 release schedule is anything to go by, there’s also the possibility of Apple releasing iOS 11 beta 2 on Monday, June 26 with public beta 2 dropping couple of days later for those on Apple Beta Software Program, as promised by Apple. It’s definitely an exciting time for those who adore a new version of iOS and interacting with new features and refinements. It’s also an exciting time for Apple and its internal engineers who are tasked with delivering noticeable improvements and updated in very strict time constraints. 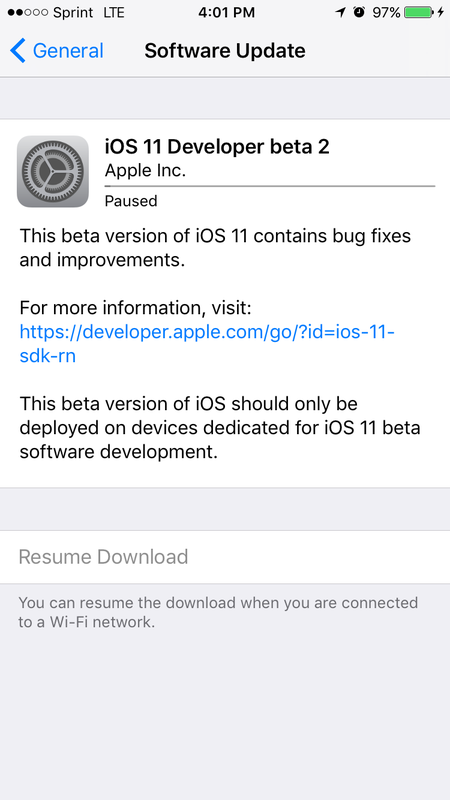 For anyone currently running the initial iOS 11 beta, make sure to continue to push bug reports and issues directly to Apple to ensure that the company has all the information needed to make real progress going forward. But the feedback app is still showing iOS 11. My iPad misbehaves when I plug in the charger. It might be due to a dodger cable or the plug giving too much amperage! I have an interstates usb socket in my mains socket and it’s rated at 3.1amps which causes issues when tapping the screen! The same original charger that worked very well on iOS 10. Really loving iOS11 on my iPad Air 2! I’m hoping to see the cloud services and drag and drop support in Beta 2. It’s dev beta 1. Those aren’t bugs, man… They’re hurdles. I’ve downloaded the last 3 major iOS releases from Dev. Beta 1 and beyond and this is easily the glitchiest Dev. Beta 1 release yet. If it’s not one glitch it’s another. FOr sure…its the one with the most bug…first time Im thinking about downgrading back! Developers get beta 2 after 2 weeks. And on third week they release public beta1 after developer beta 3. This changes if there are any critical bugs. First developer beta is always buggy. They concentrate on introducing new features. Before public beta release they concentrate on bugs. 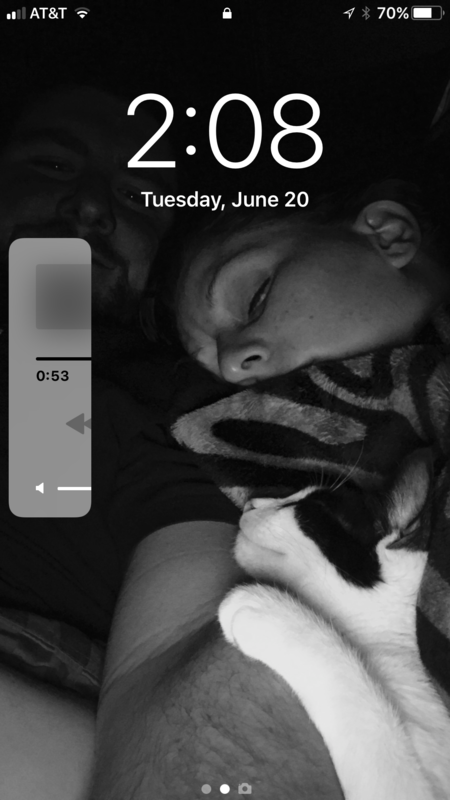 I am actually finding 11 very nice and any glitches have been minimal, inconsequential, not distracting or annoying and I put this on my daily driver…..not a problem at all. Some people it would appear are serial whingers and if you want something close to perfect then wait for the public release and don’t install betas…easy. when is it out for public testing ?